A classic Rancho Estates 4/3 ranch house with attached 3 car garage set on a 5 acre parcel. First time on the market. Situated near the picturesque confluence with Happy Canyon Rd. in the Santa Ynez Valley. LOS ALAMOS CA. 525 WAITE STREET. Prime Commercial Property situated in the covenanted CMLA Zone in the heart of Town. This commercial core mixed-use opportunity awaits you here on the California Central Coast today. Make your future in the Old West Town of Los Alamos CA. LOS ALAMOS CA. 535 WAITE STREET. Prime Commercial Property situated in the covenanted CMLA Zone in the heart of Town. This commercial core mixed-use opportunity awaits you here on the California Central Coast today. Make your future in the Old West Town of Los Alamos CA. COMMERCIAL C-2 ZONED property in Los Alamos CA. Welcome home to the Valley's best kept secret in the covenanted Ballard area. LOMPOC, CA. Welcome to this exquisite and well-appointed estate. LOMPOC, CA. Central Coast lifestyle . Prime commercial property in the heart of the California Central Coast. This commercial facility is perfectly located on the corner of H Street and Chestnut on the city's busy thoroughfare. The generous 4567 sf+- freestanding commercial-grade building is nicely situated on the .32+- acre corner lot and is served by street access, alley access and plenty of on-site paved parking. The structure presents a single-level frontage and is remarkably tall. 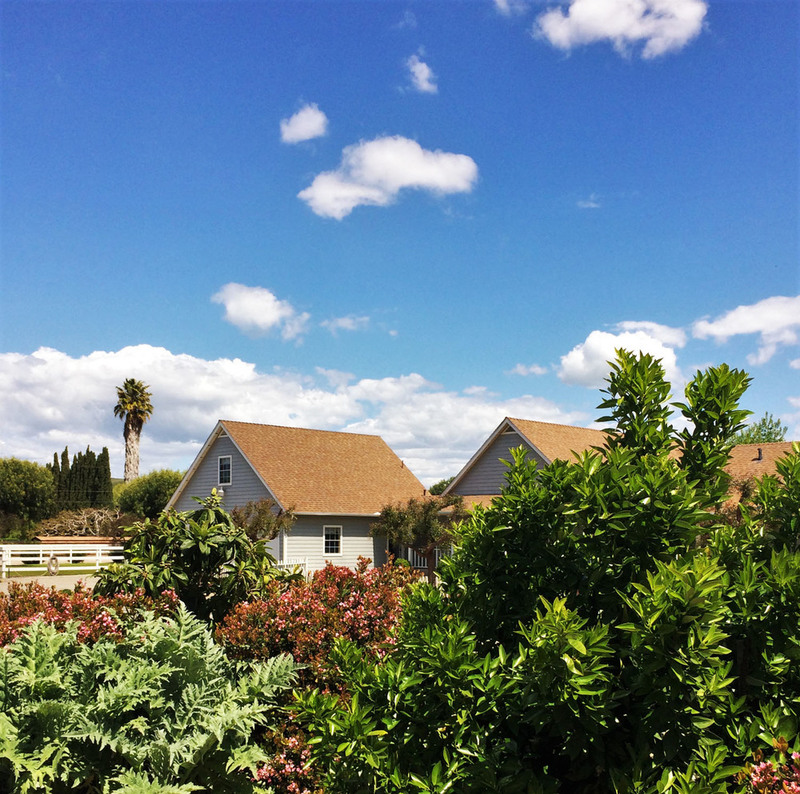 A rare opportunity in Santa Ynez awaits you in the heart of the valley. This wonderful home and setting affords the savvy buyer or investor a real potential for improvements, upgrades and built-in sweat equity. Situated on almost an acre, there is plenty of room for a family compound, RVs and toys, animals and guests. This is a trust estate sale. Come see it today and make this home part of your Valley life-style. This wonderful home offers you country living on the Central Coast with 4 bedroom, 3 bath and 2357 sqft of open and spacious floor plan for family, guests and friends. This is a trust and estate sale. Conveniently located near all shopping, events, restaurants and the wine country.